UNDER CONSTRUCTION! THIS CONVENIENTLY LOCATED, QUAINT, WATER VIEW COMMUNITY IS LOCATED IN ROBERT, LOUISIANA. 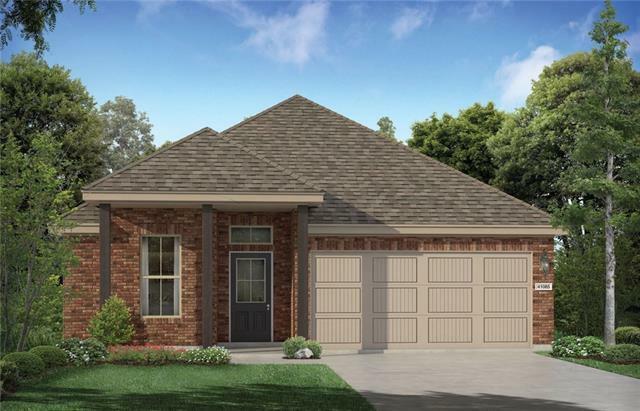 THE BELMONT FLOOR PLAN IS THE PERFECT COMBINATION OF OPEN AND SPACIOUS. FEATURES INCLUDE: ENERGY EFFICIENT WINDOWS, BEAUTIFUL LIGHT VINYL FLOORS IN COMMON/WET AREAS, RECESSED CAN LIGHTS, FRIGIDAIRE APPLIANCES, WHITE COUNTERTOPS, AND MANY MORE.